Is anyone else feeling particularly sad about the fact that it’s winter and you’re stuck in a concrete jungle working until dark? Us too. 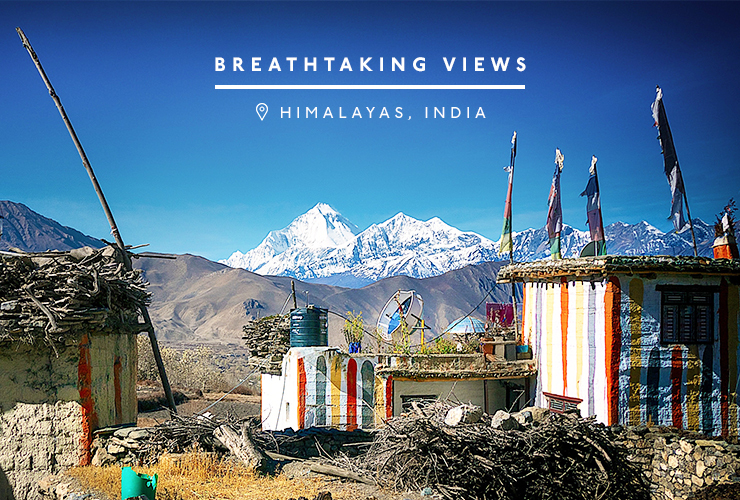 We can’t think of anything better than getting the hell out of here and going on an adventure, so we’ve teamed up with the legends at Kathmandu to bring you this neat list of 10 of the world’s best hikes worth the view. The Kiwi based team have over 30 years experience with adventure so you can totally trust this list (even if you don’t trust us). Before you go pleasssse make sure you’ve packed all the right travel essentials then slip on your sturdy hiking boots, don your best retrowear (we love this killer collection) and make those work colleagues totally jell. Tucked away on the Italian Riviera are the oh-so famous villages of Cinque Terre. While you’re on one of our all time fave coastlines (yes, in the whole world! 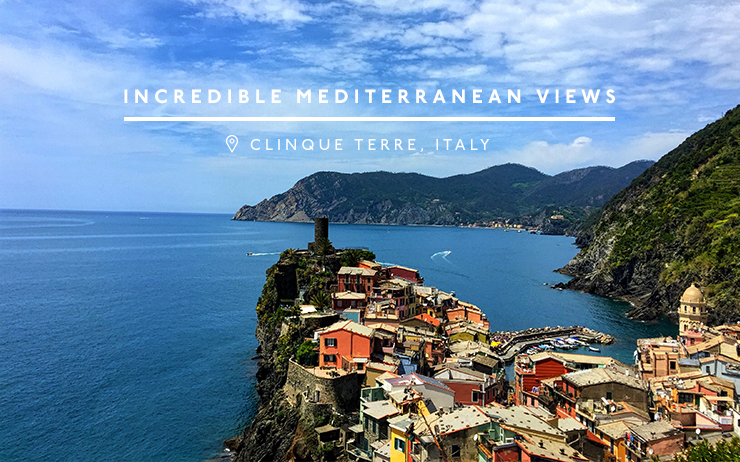 ), follow the 47km length of the Cinque Terre National Park, starting in Levanto and arriving in Portovenere, for some of the most incredible (and Insta-worthy) views of the Mediterranean you’ll ever see. With five stops along the way, split the trek over a week and fuel yourself with vino and a bowl (or two) of ragout, guilt-free, on the daily. 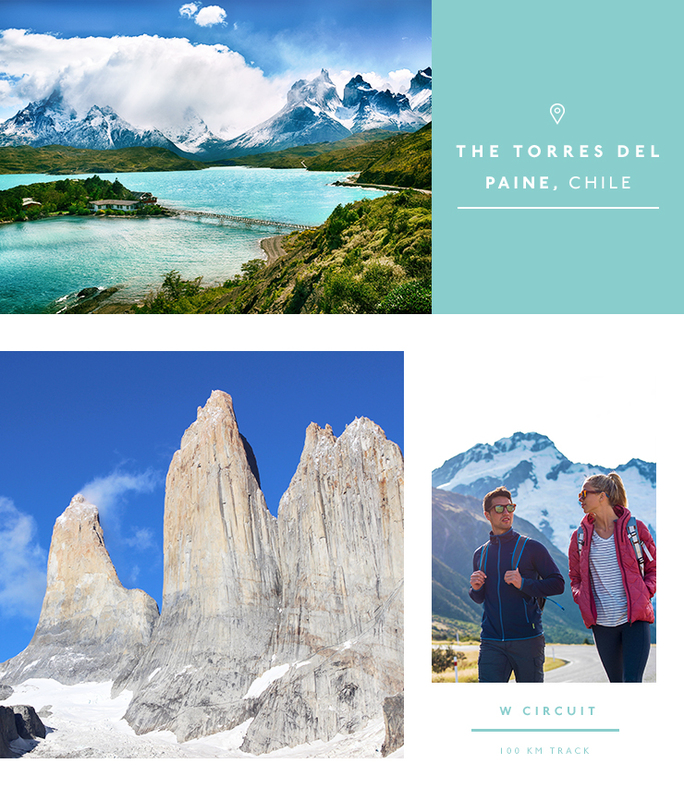 The 100km W circuit at Torres del Paine in Chile is famous for a reason. Mirroring the shape of the letter W, forests, glaciers, mountains and turquoise lagoons are just some of the stunning things you’ll see along the way. Commonly completed over six days, it’s not for the faint-hearted, and the weather is notoriously unpredictable so make sure you pack rain and wind-proof everything. The Overland Track in Tasmania is an Australian rite of passage. 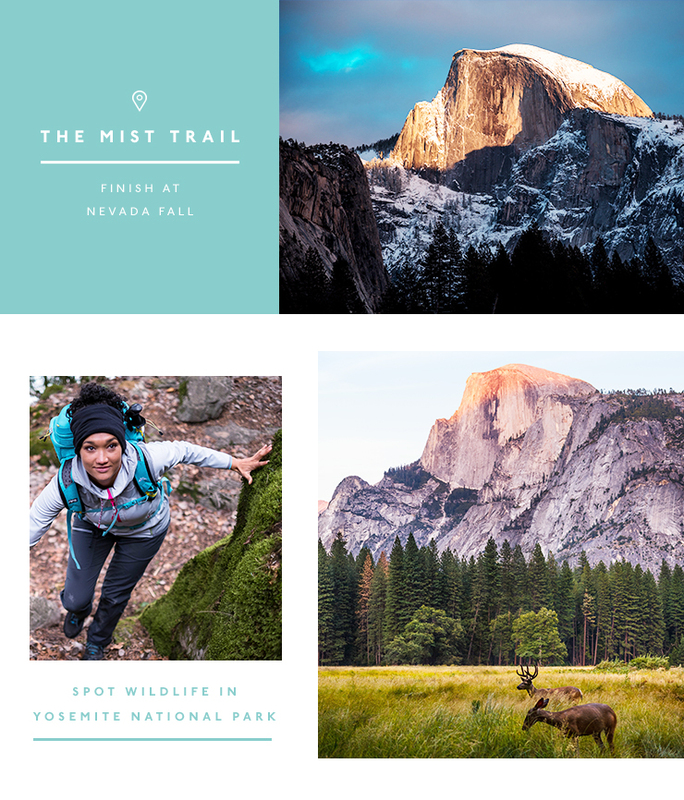 If this 65k walk isn’t on your bucket list, it damn well should be. 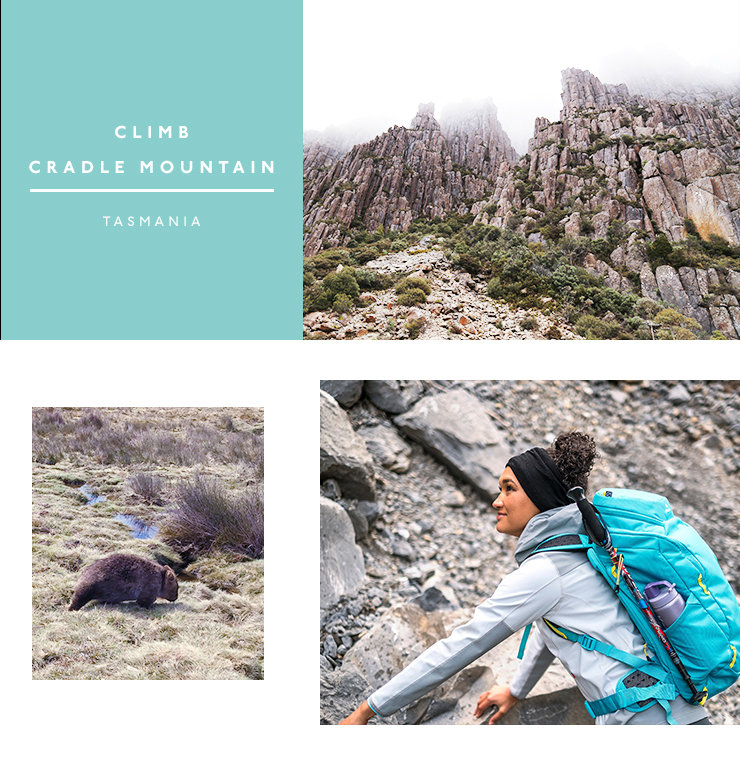 Passing through the legendary Cradle Mountain to Australia’s deepest lake (aka Lake St Clair), you’ll hit up Mt Ossa, which is Tasmania’s highest peak and see more waterfalls and wombats than you could ever believe. 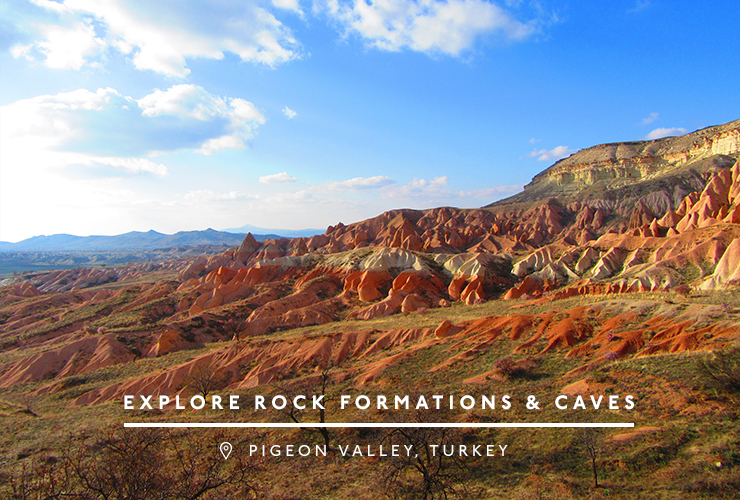 Pigeon Valley in Cappadocia is just about the coolest place to plant your feet and explore without a map. Known for its crazy rock formations and caves which people actually used to live in, there are various shorter trails (ranging from two to six hours) with plenty of signage so you can’t get lost. Aim to end the trek at sunset and pray you’ve got a full phone battery because you’ll need it. 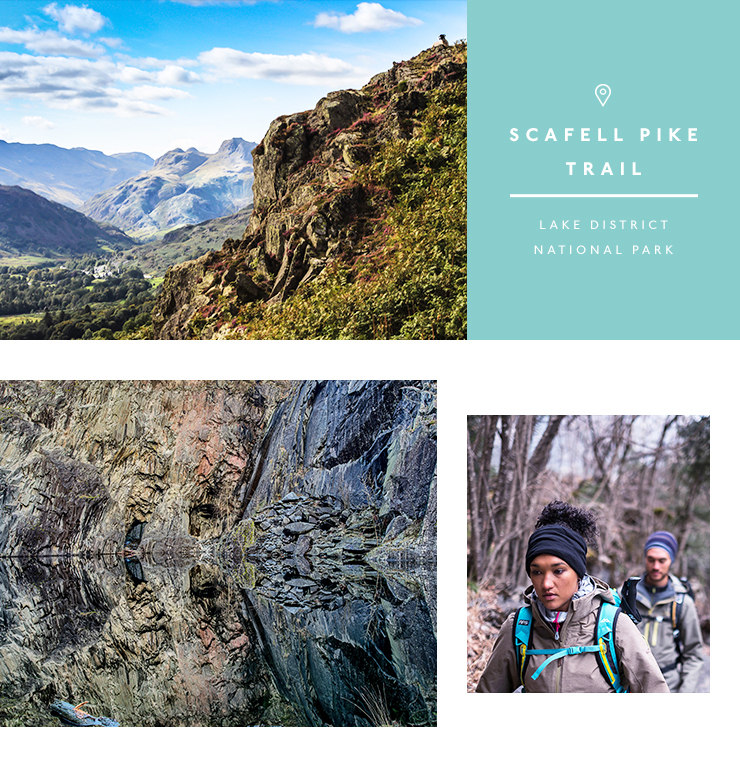 Located in England’s largest national park, Lake District’s Scafell Pike trail is a must. Home to the country’s highest mountain at 3,209ft, it’s a long climb to the top but easily doable if you’ve got the right gear (read: legit hiking boots). Expect to practice your climbing skills on the huge boulders and give your toosh a good work out on the way up. There will be 360 views of the whole United Kingdom (depending on how good your eyesight is) to reward you. Scotland beaches are a thing. Yes, we’re serious and yes, you need to see them. 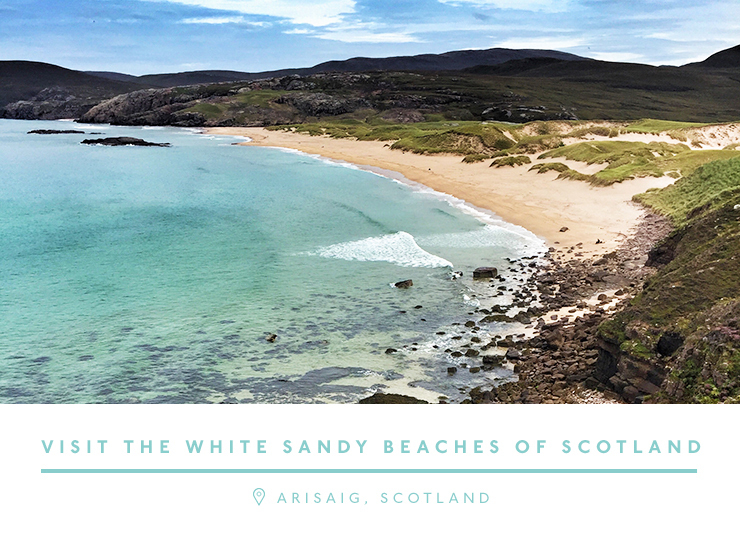 The best way to do this is to take on the Silver Sands of Morar, which are basically a handful of beautiful sandy white beaches along the coastline from Arisaig to Morar. Walk on roads, climb up sand dunes and prepare to get muddy—they must be seen to be believed. If you’re not quite ready to take on Everest (or you don’t have ten weeks annual leave up your sleeve), the Himalayas are just as good. No matter what part of northern India you climb, prayer flags will guide the way (although we strongly suggest you hire a local Sherpa to guide you as well). From mountain villages and cows to chai and snow, there’s something different to see from above the clouds daily, always accompanied by breathtaking views. Don’t forget your beanie. This one’s for the pros. 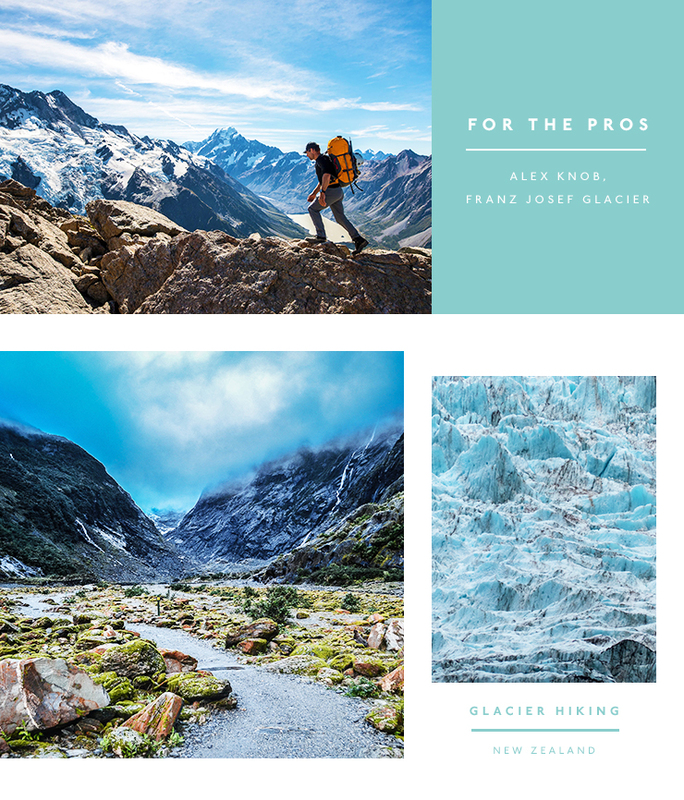 Don’t bother taking on Alex Knob at Franz Josef Glacier if you’re not going to take things (and by things we mean your hiking kit) seriously. This bad boy is steep AF and can take about four hours to get to the top but the views are well worth the cramps. If you want to get the perfect snap with blue skies and no clouds, make sure you get to the top before midday. Pics or it didn’t happen. Even if you hate walking you’re bound to fall in love with the path from Grindelwald to the iconic mirror Lake Bachalpsee in Switzerland. 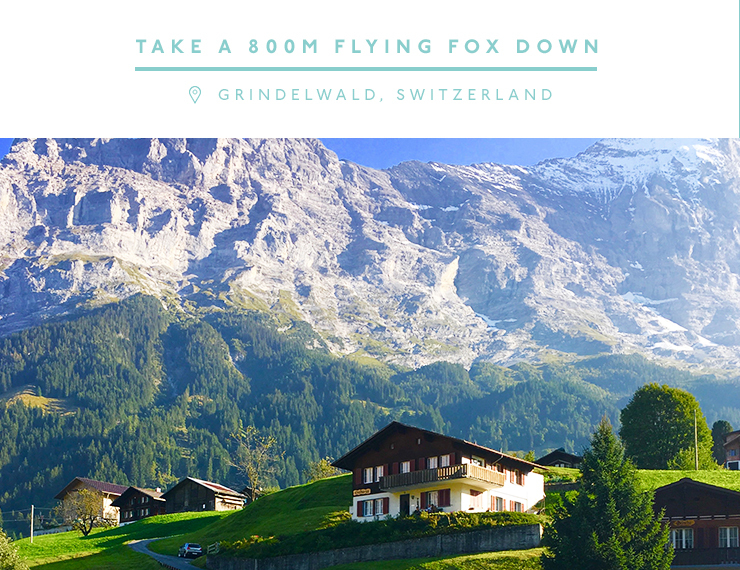 Suitable for almost everyone, this hike is all about having fun so grab tge gondola up to the first summit then take the 800m flying fox on the way down! Generally, only about a one-hour hike, take on the adjoining track to Bort if you’re feeling extra adventurous. If you’re keen to get going ASAP, don’t leave home without these six travel essentials. Whether you prefer to look retro or modern, you can say goodbye to blisters and hello to warmth. We don’t need to tell you to remember your camera.